Serta's CoolRight™ fabric lines the top of a mattress to circulate the temperature throughout, creating a calm and cool sleeping surface. 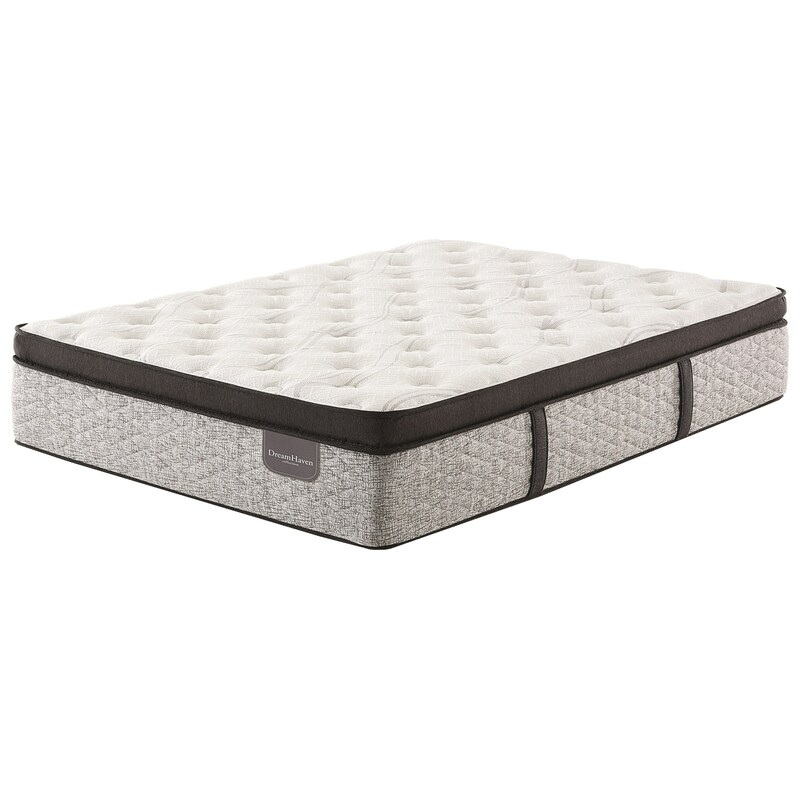 The Erin Hills EPT Twin Extra Long Euro Pillow Top Pocketed Coil Mattress by Serta at Furniture Superstore - Rochester, MN in the Rochester, Southern Minnesota area. Product availability may vary. Contact us for the most current availability on this product. 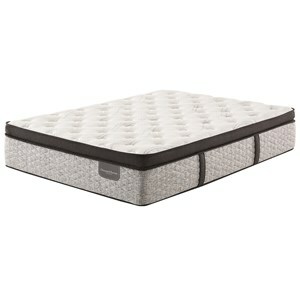 The Erin Hills Euro Pillow Top Collection provides a supportive, comfortable and cool sleeping mattress. Supported with Individually Wrapped Coils that adjust to your body's shape keeping your spine strait and supported. Cushioned with Gel Active® Gel Memory Foam relieving pressure points allowing your blood to flow so you wake up refreshed and rested. Topped with a CoolRight™ cover, keeping cool and fresh. This mattress is a good mattress for a back of side sleeper. The Erin Hills EPT collection is a great option if you are looking for Mattresses in the Rochester, Southern Minnesota area. Browse other items in the Erin Hills EPT collection from Furniture Superstore - Rochester, MN in the Rochester, Southern Minnesota area.